We are newly celebrating the gay lifestyle in America. This is particularly powerful when a popular sports role model flaunts his/her newfound courage to come out of the closet. The influence on our youth is devastating. As if that is not bad enough, we have lost count of the frightening number of abortions we commit each day, and barely debate its significance anymore. What’s next? It’s time to ask the question—is this what we want? Do we open our hearts to sin that God (not man) has clearly condemned? Do we pretend we don’t see sin as sin? 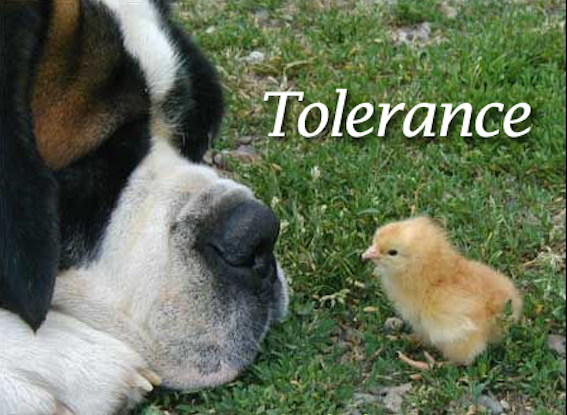 Even when we disapprove of behaviors and lifestyles, are we to say nothing in order to be tolerant? I have mentioned in previous blogs that being outspoken on these issues has made me less than popular with some. I have been called many things, not the least of which are hateful and intolerant. But I’m not hateful—far from it. And my intolerance stems from God’s Word as it pertains to not tolerating sin. For example, I sin, but I am intolerant of it. In other words, I do not approve of the sin, and therefore repent of it. Outside of God’s forgiveness through the blood of Christ, I have no hope whatsoever. I can’t stop sinning, and I can’t earn forgiveness. This does not give me a license to sin—it gives me hope in spite of my sin. There is no act I can hope to perform that will change God’s condemnation of my sin. His forgiveness is free—a pure act of His amazing Grace. So no—I do not approve of my sins, or the sins of our nation. We must take a stand for what we know from God’s Word to be true. I have seen this incredible form of Christian boldness in other countries, and stand in awe of the faith and faithfulness of God’s people who daily live on the front lines. We may be facing some difficult times in our nation. Are we ready to face society head on? Or do we cower down and just keep out mouths closed? I think our position is clear. It isn’t easy, safe or fun—but it’s clear.